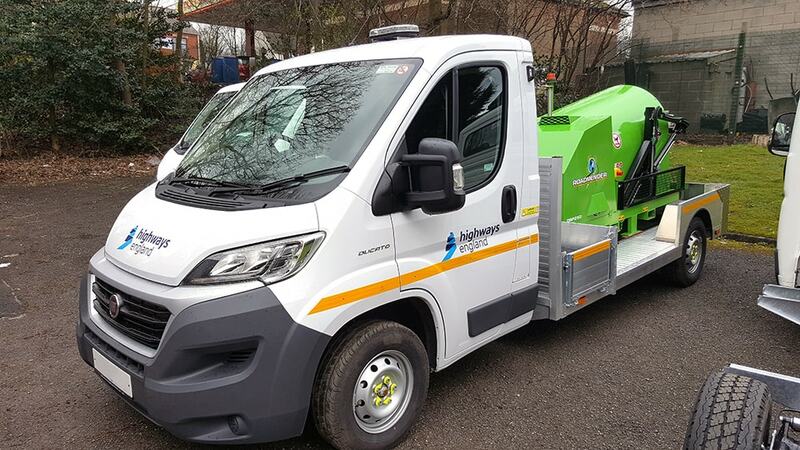 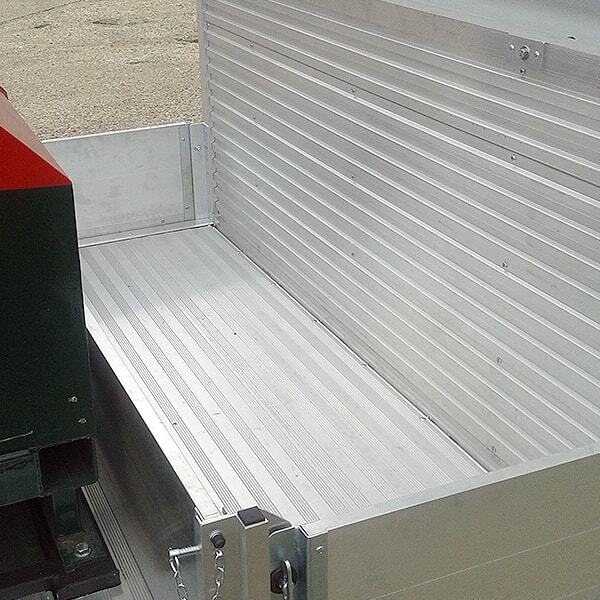 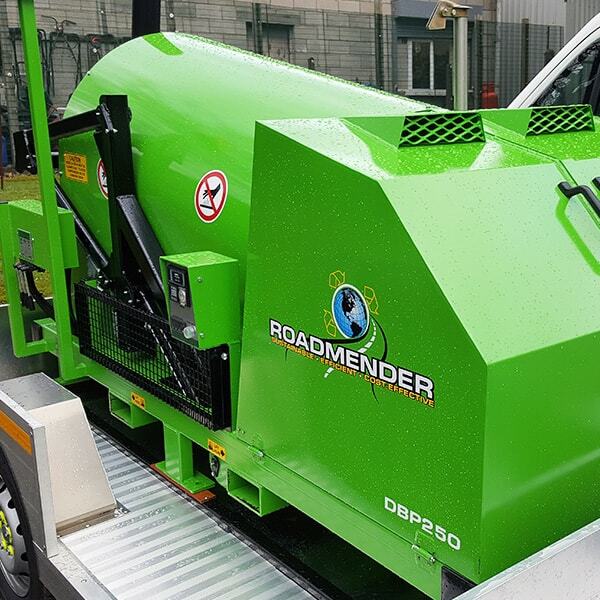 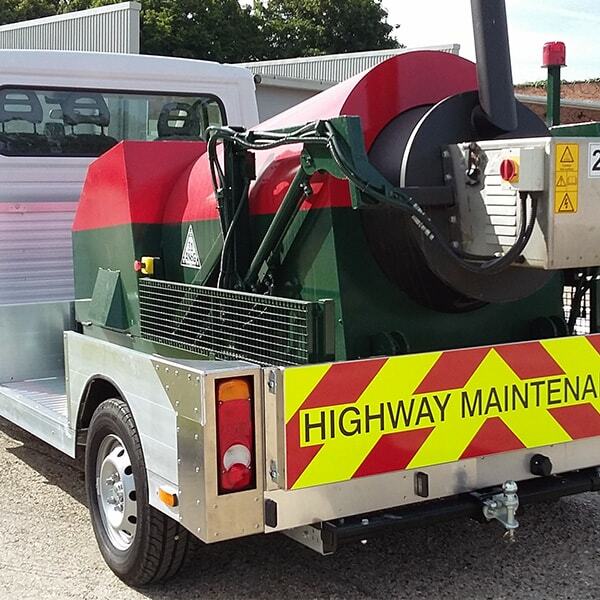 A truly innovative and revolutionary vehicle that’s safe to use in all weathers, the Roadmender makes the on-site, on-demand mixing of asphalt possible, without the need to travel back and forth to an asphalt plant. 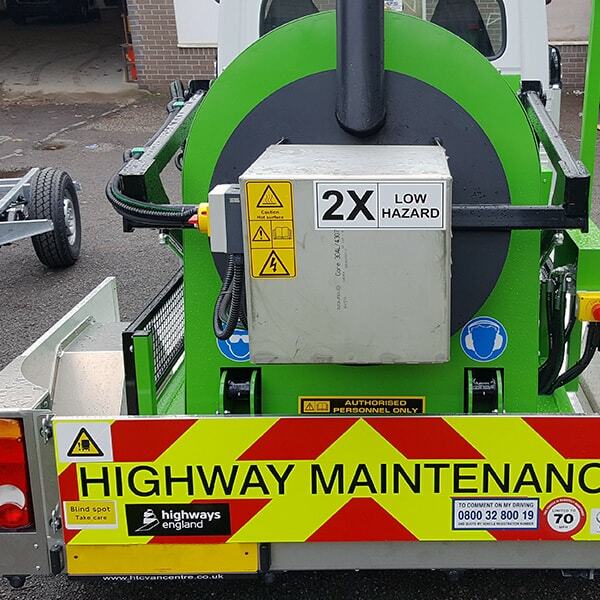 Producing premium Hot-Mix asphalt with maximum ease and minimal mess, Roadmender is ideal for pothole patching and utility reinstatements; providing you with an efficient and cost effective solution to your needs. 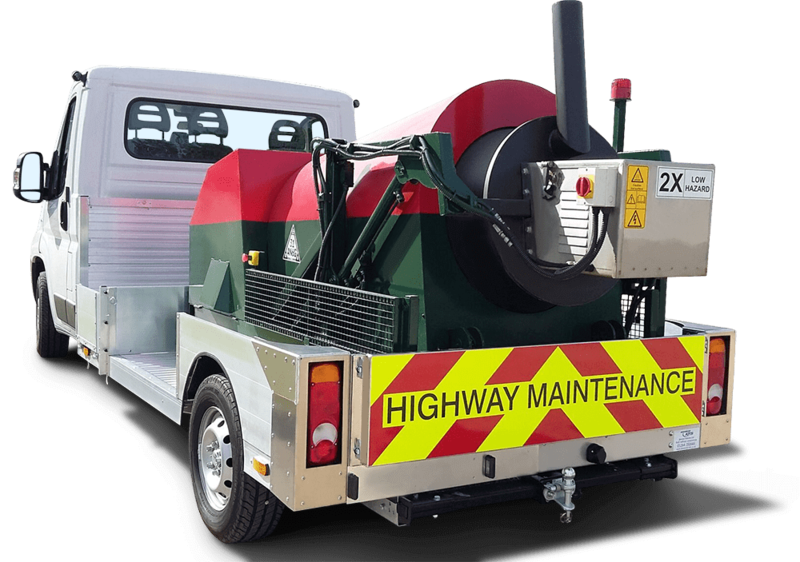 Roadmender enables you to create your own, durable, quality Hot-Mix asphalt on-site, on-demand and in just the right quantity for the job, without the added complication of visiting the asphalt plant, which only serves to take valuable time away from the job at hand. 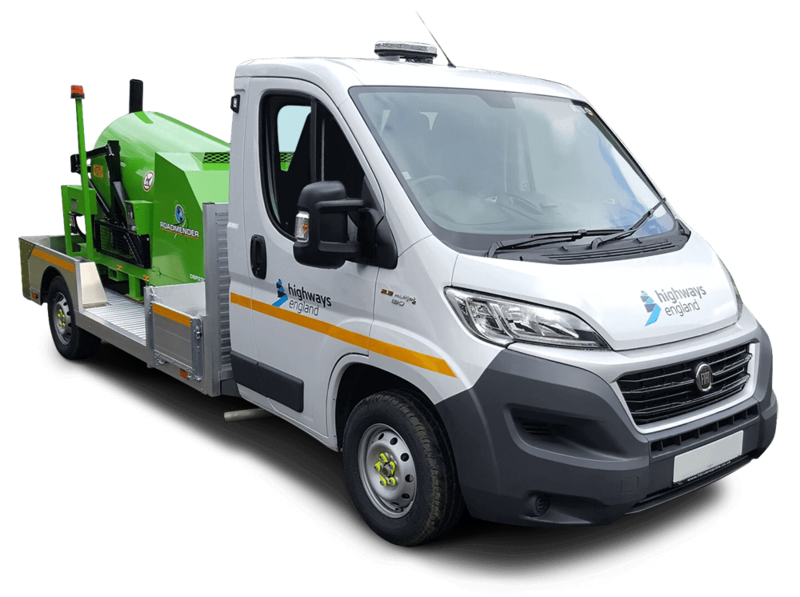 Not only groundbreaking in its design, but also manufactured using the highest quality materials and parts available, the Roadmender offers something truly unique to the market.